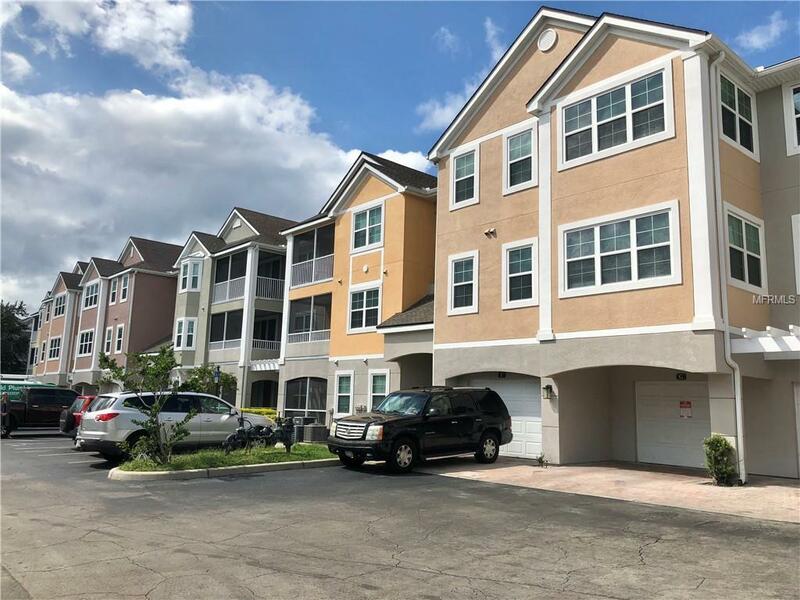 Located in the guard gated Hamptons at Metro West, this 1 bed, 1 bath, 945 sqft condominium offers both a generous living experience as well as close proximity to the greater metropolitan area. As you walk through the front door, you are greeted by an open concept floor plan with over 500 sqft of casual living space overlooking the park at the Hamptons of Metro West. Past the family and dining room, you will find a master bedroom with a walk-in closet, park views and a spacious master bathroom with a soaking tub. The community features a pool, park, gated security and many local restaurants, cafes and boutiques just a short drive away.